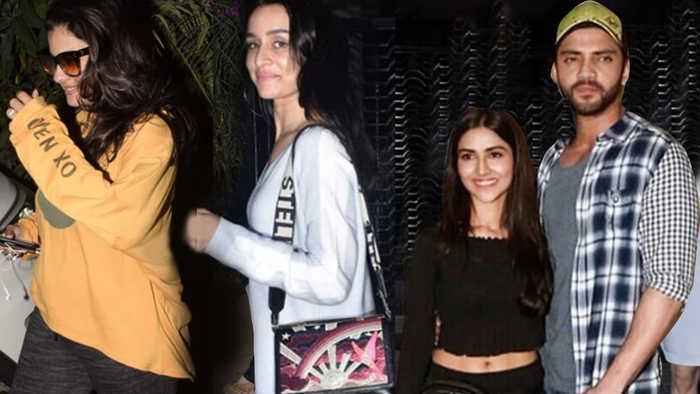 Actress Kajol Avoids media, Gully Boy star MC Sher aka Siddhant Chaturvedi host special screening for WWE Stars, Shraddha Kapoor out on a dinner with friends, Mohnish Bahl praises his daughter Pranutan and her Notebook co-actor Zaheer Iqbal for their film. 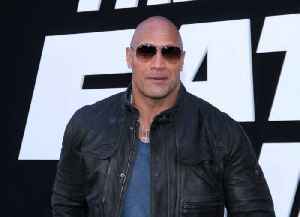 Dwayne 'The Rock' Johnson identifies as both Black and Samoan. Dwayne 'The Rock' Johnson identifies as both Black and Samoan. The Hollywood star and former WWE champion responded to a social media debate between wrestling fans regarding his ethnicity and how he..